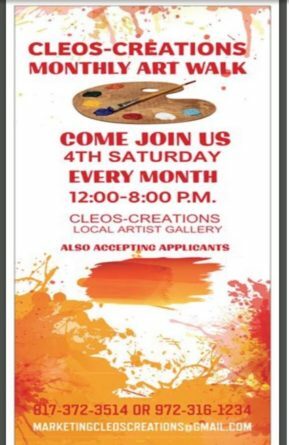 Join us at Music City Mall for our monthly Art Walk on the 3rd Saturday! Presented by Cleos-Creations. Come stroll through the pieces of local artists and enjoy live music, snacks and refreshments. From 2:00 pm until 8:00 pm. Please click on the Art Walk for more information. The Small Gallery is celebrating its 2 year anniversary! Help us celebrate at an opening reception on Saturday, September 19, from 6:00-9:00 pm. To add to the celebration we are featuring Fresh Faces 2×2. Come meet and greet some fresh faces to the gallery. Opening Reception – Saturday, January 17th 6:00 – 9:00 pm. SLANT invites you to experience the wild side of art!